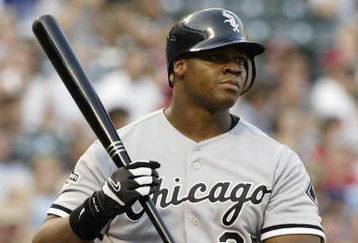 No team has messed around as much as the Chicago White Sox. You name it, and they’ve done it: black, white, red, blue, classic, modern, pinstriped, plain. There has been a lot of bad in there, no question, but a lot of good too. The Best: Chicago more or less had it together before the mid 1970s, and have more or less had it together since the early 90s. I may be in the minority in really liking their red and white pinstriped look. I mean, this looks good, doesn’t it? And I’m open to the suggestion that no team ever looked better in light blue road uniforms than the mid-60s Sox did. 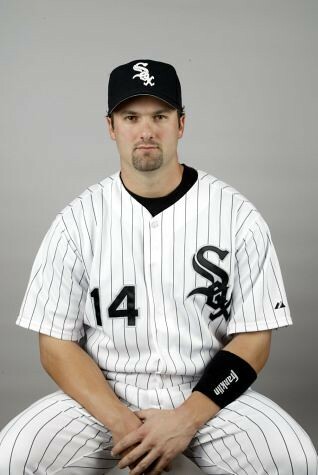 Still, I have to admit that the Sox look best in black and white. The Worst. You think I’m gonna go with the obvious choice, don’t you? Well, I’m not. Why? Because they only wore the shorts for one half of a double header, so it’s not like it was a usual thing. Obviously awful — and how were they supposed to slide in those things? 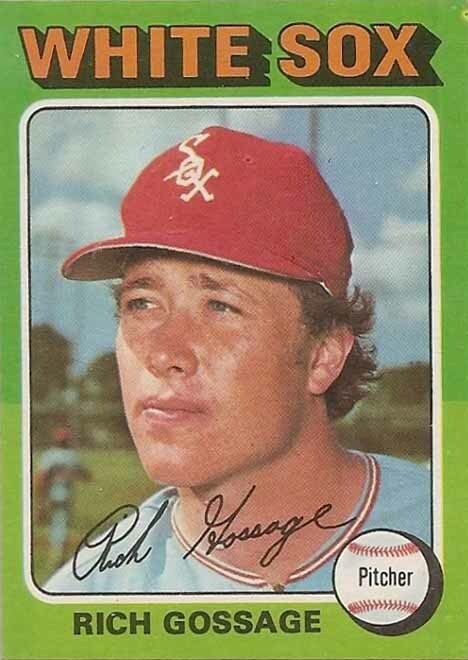 — but it would be unfair to the many, many other bad looks the Sox have sported over the years to pick that one. I mean really, that big baggy look they normally wore during the late 70s was plenty awful even in the long pants version. But for my money they’re not the worst. My choice? The doubleknits they rocked in the early 80s. Just hideous, really, and that would be the case even if they never tried to stuff Greg Luzinski in them. I mean, at least he looked moderately comfortable when they let him wear his shirt un-tucked. 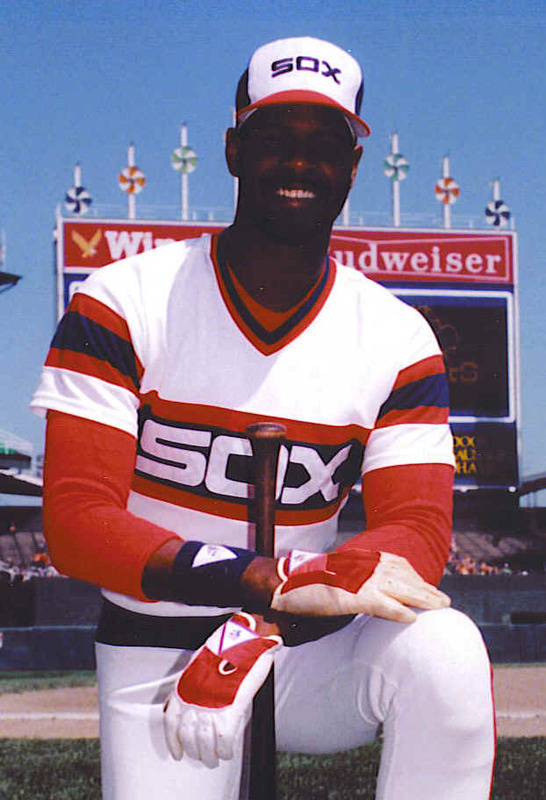 Assessment: I know the White Sox are the poster children for awful uniform choices, but none of their looks — even the shorts — were as bad as a team I’m going to mention tomorrow. 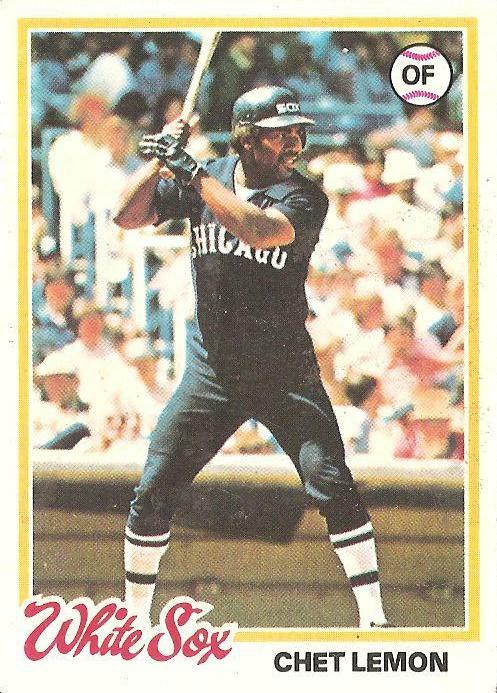 Because for as aesthetically un-pleasing as the White Sox could often be, at least they were trying interesting things out of a sense of whimsy or adventure.